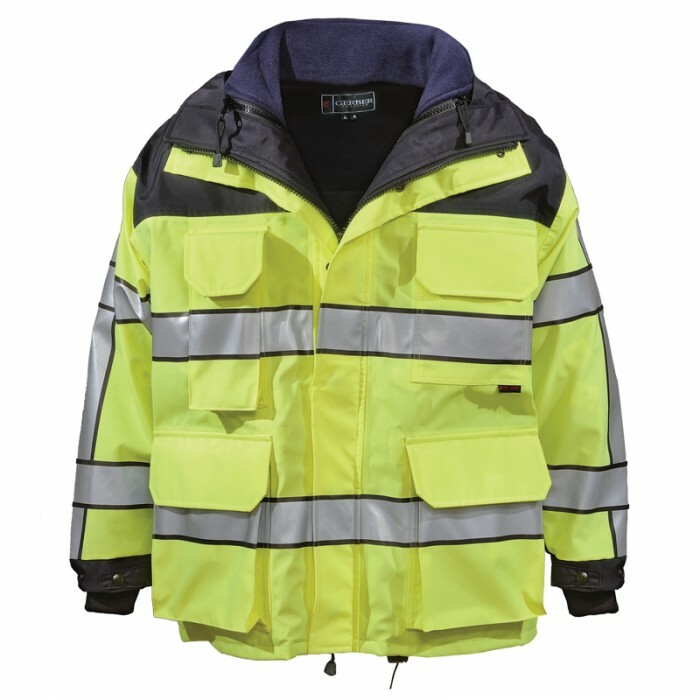 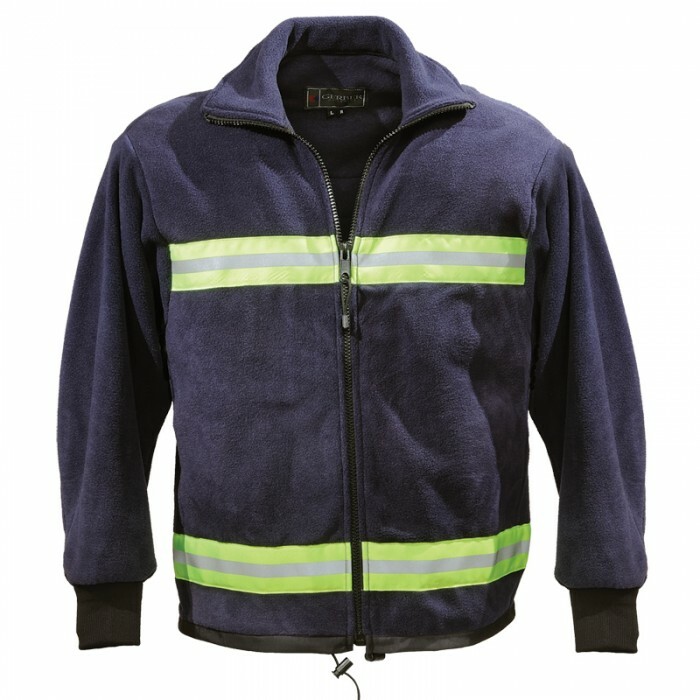 Waterproof breathable NFPA 1999, 2008 certified Blood Born Pathogen Impervious common chemical resistant StedAIR EMS outer shell. 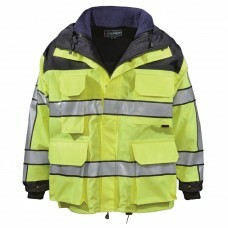 ANSI 107 Class 3 for superior visibility with Scotchlite Striping. GERBER PRO DRY REVERSIBLE RAINCOAT BLACK/LIME Features a waterproof reversible outer shell, B..
GERBER PRO DRY REVERSIBLE RAIN JACKET BLACK/LIME Features a waterproof reversible outer shell..
GERBER TYPHOON REVERSIBLE RAINCOAT BLACK/LIME Supple Waterproof Breathable Windproof Taslan O..